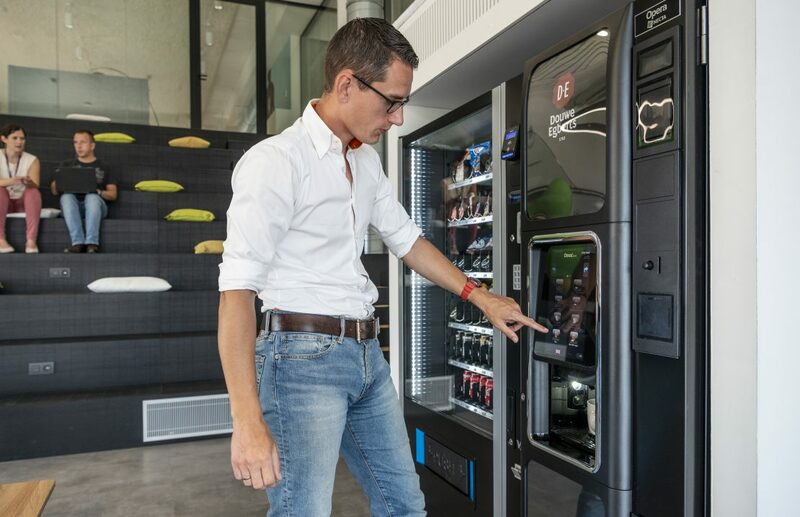 The Mastervending stand-alone integrated vending machines in full service are the perfect solution for high volume environments. All the ingredients + more than 1000 cups are available in the machine. The stand-alone vending machines offer more than 20 different hot drinks: a lot of coffee and chocolate variations, tea, soup and hot water. 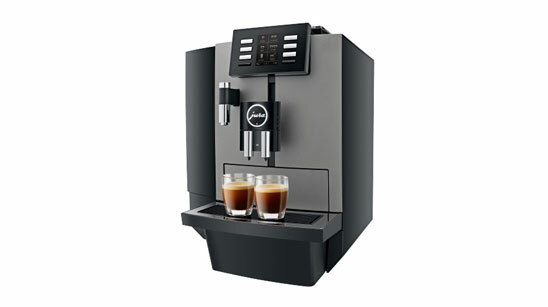 The machines works with coffee beans are with instant coffee, or both if desired! 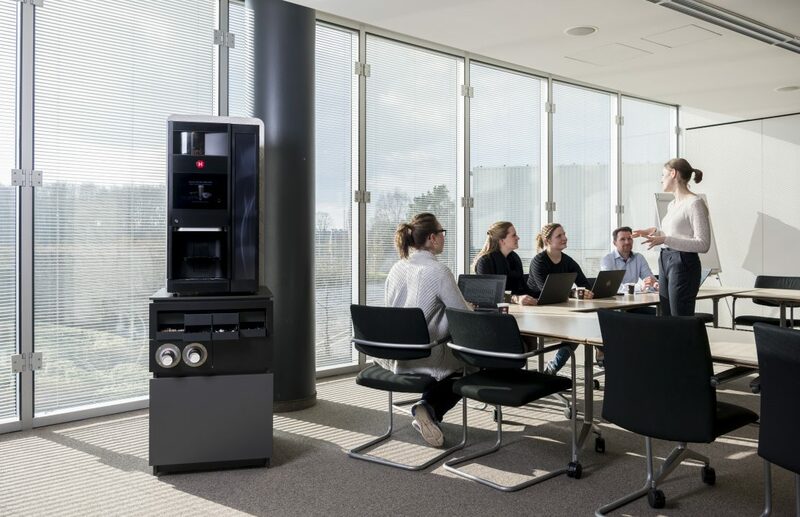 The Mastervending tabletop integrated vending machines in full service are the perfect solution for medium volume environments or when the available free space is limited. All the ingredients are in the machine. Some models even have up to 300 cups inside. The tabletop vending machines offer a lot of coffee and chocolate variations, tea and/or soup and hot water. The machines work with coffee beans and with instant coffee. “The Mastervending High End Barista Coffee concept in full service” corresponds to the highest expectations of today’s consumers. With an autonomy of more than 1000 coffees, this concept has an enormous capacity. The concept offers you an excellent cup of coffee and al lot of coffee and milk variations. Solutions in addition to your full service equipment. 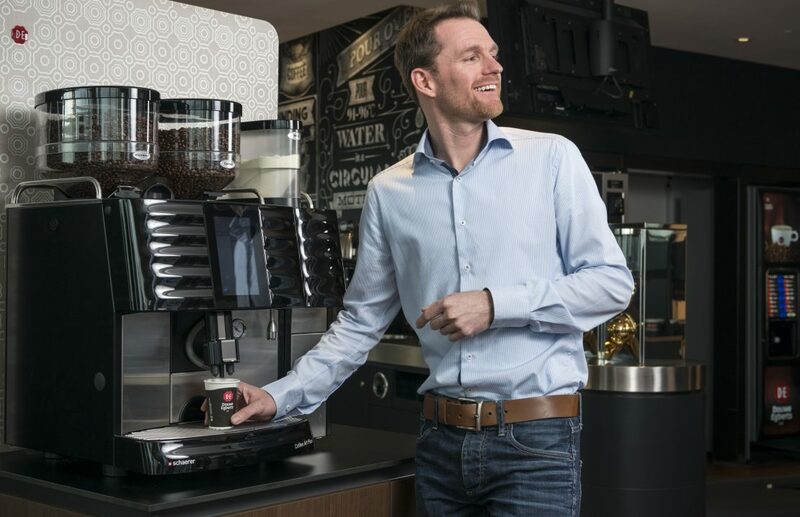 A wide range of compact coffee machines with beans, instant, liquid coffee and multiple possibilities for thermos systems.